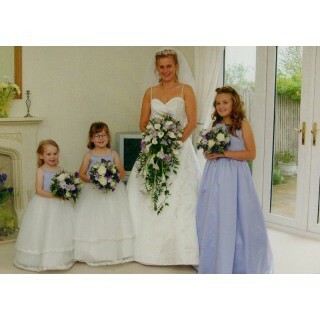 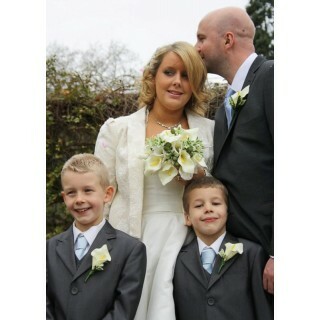 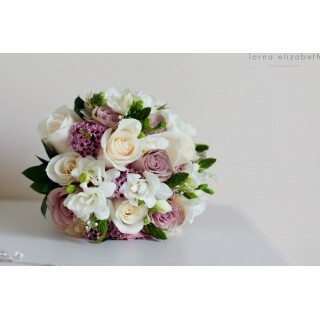 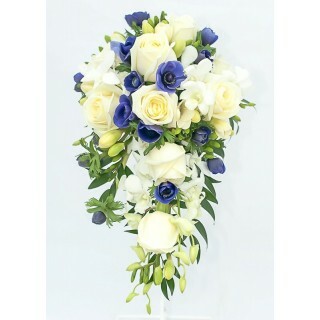 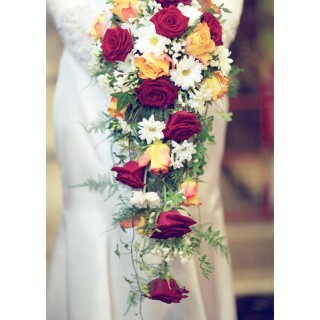 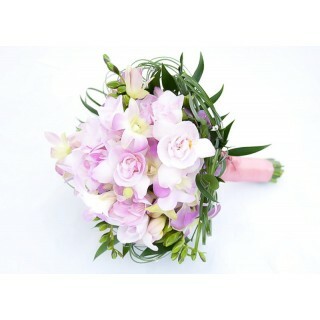 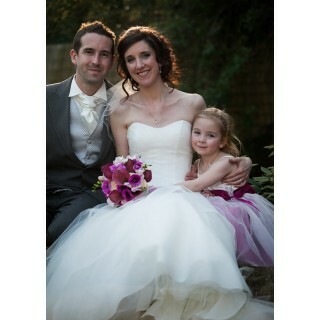 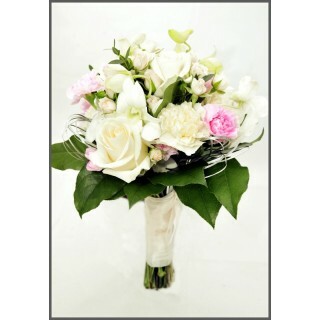 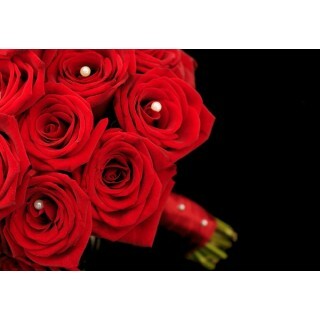 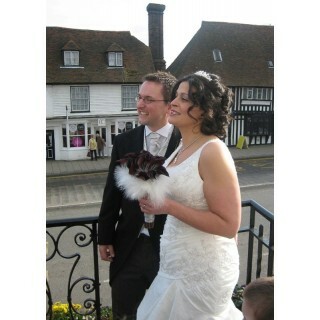 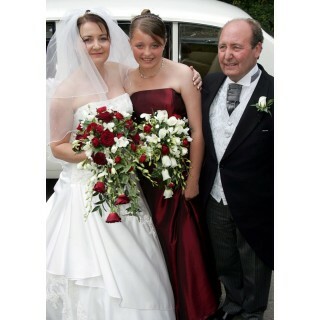 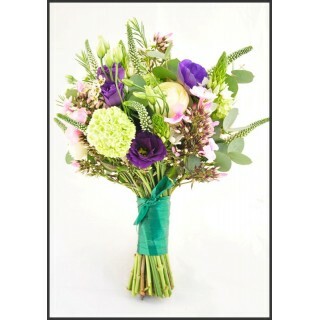 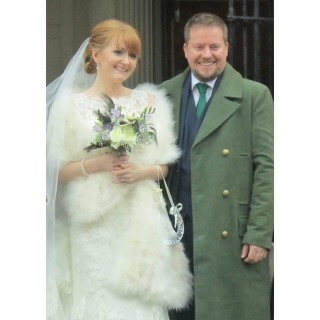 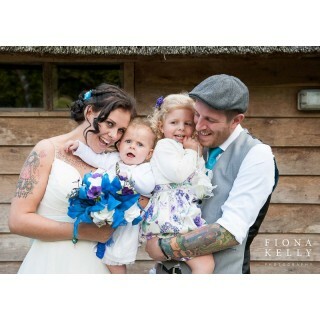 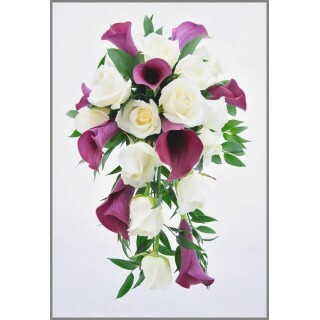 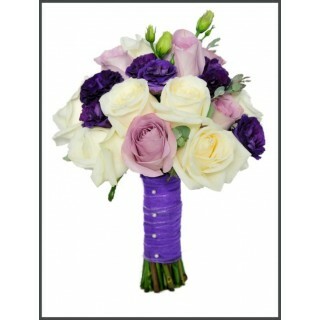 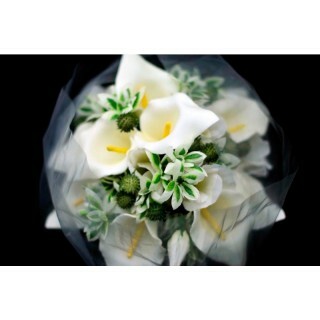 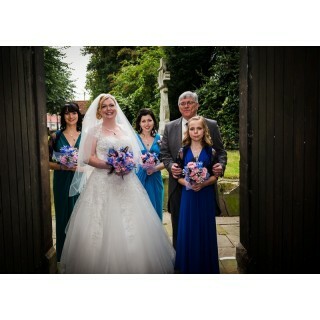 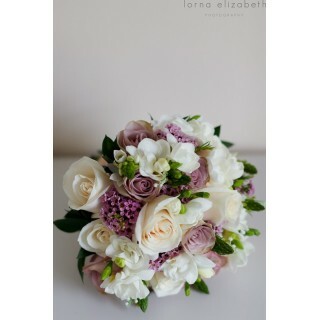 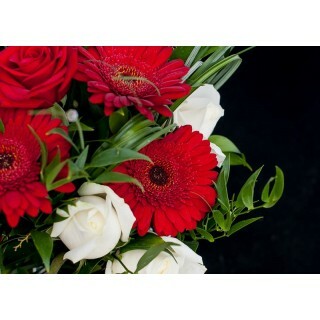 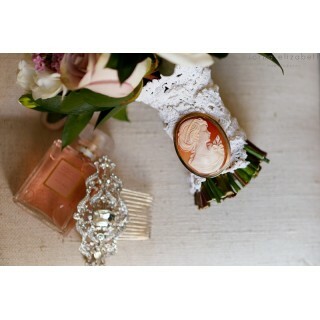 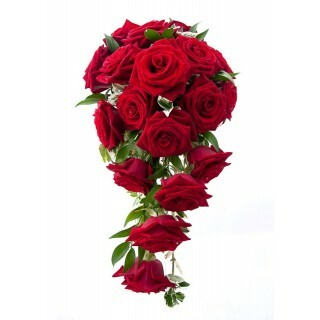 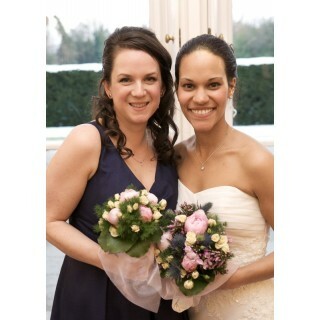 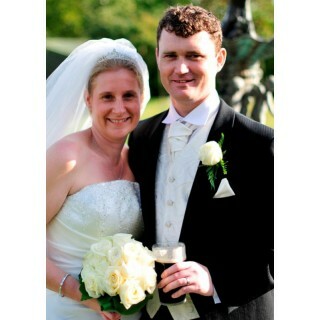 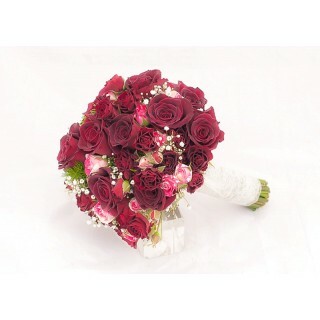 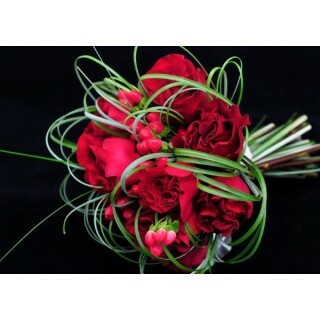 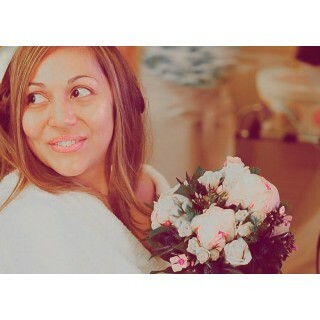 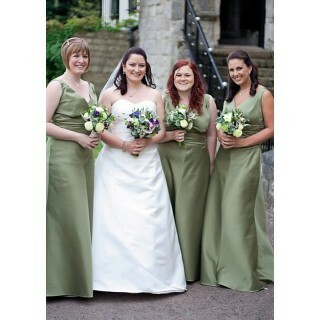 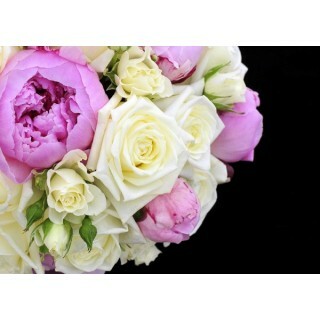 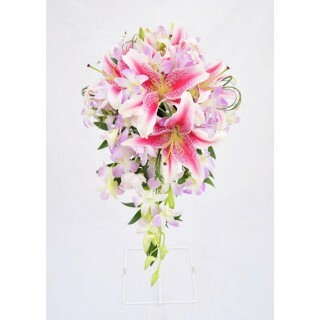 We specialise in Bespoke Wedding Bouquets to suit every bride. 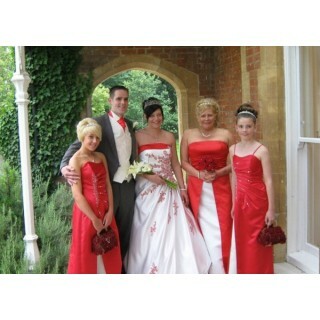 Our consultation service enables you to tell us exactly what you require to ensure all your expectations are achieved. 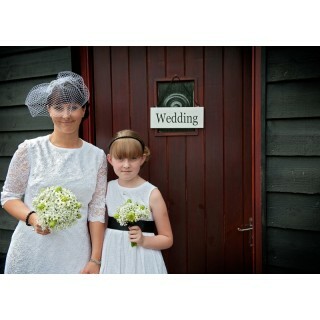 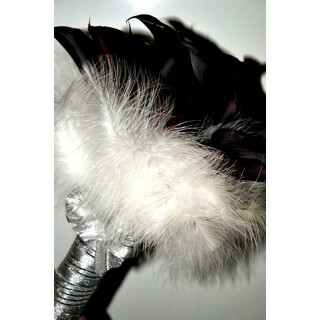 If you are unsure of what you'd like we are happy to share our extensive knowledge & creative flair to help you decide. 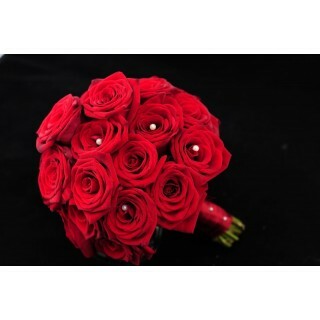 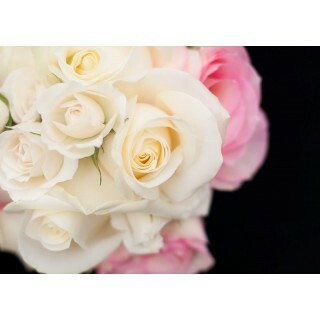 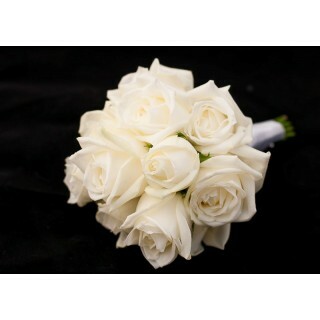 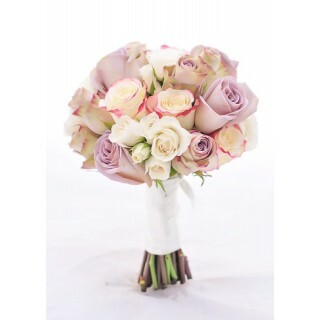 Grand Prix Rose Hand Tied Dressed with Satin Ribbon & Pearl Pins ..
Photo supplied by Bride & Groom ..